Make Your Own Cards - More Themes! 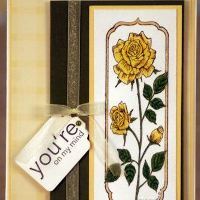 Letting someone know that he or she is being thought about is a wonderful reason to make your own cards! 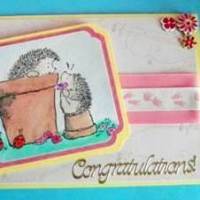 With the busy, busy world we're living in today, anyone would be touched at the though that someone not only remembered but also took the time to make a special handmade card. A new baby is such a blessing and its arrival is such a special occasion for the whole family. 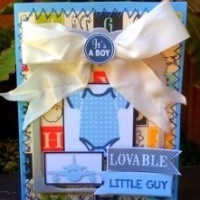 Make it more memorable by making a homemade baby card specially crafted for the proud new parents! 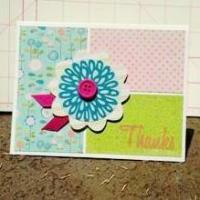 You can use the basic baby colors, the pastels, like blue, pink, yellow or green. But of course, if you want to be unique and use the less common baby colors, we're definitely not stopping you. :) Create away! Every now and then, someone goes out of his or her way to help us out or do something for us. 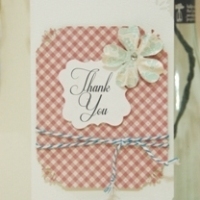 Whether it's for that reason or you are simply thankful by someone's existence in your life, saying thank you is the least anyone could do to show that the gesture was much appreciated. 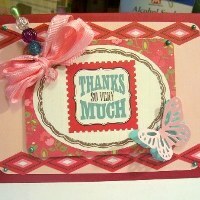 Make your own cards and say thank you with a more personal touch! It would mean so much more. 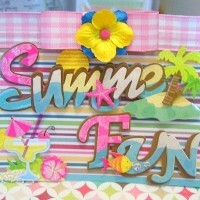 The beach, lots of sun and a whole lot of fun - sounds like summer to me! We know how most of us just love the summer season! 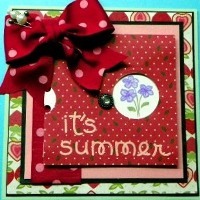 Spread the fun around and make someone even more happier by creating a special summer card. The best part? 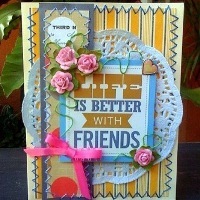 You can play with all the bright, fun and happy colors of summer! 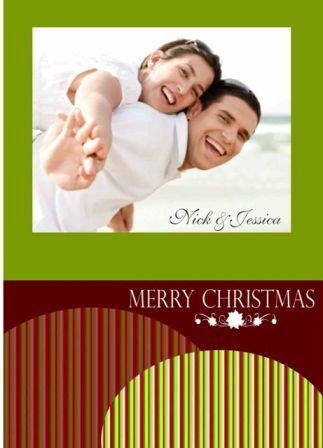 Isn't our Design Team just super talented? 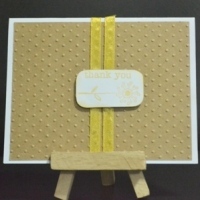 :) Every card has been crafted just for you and it comes complete with tutorials and photos!